Today is National Read a Book Day. Here are three books we’ve been enjoying recently. In the book, the author reveals everyday brands’ essential components, with case studies that allow us to understand why we select one product or service over another. 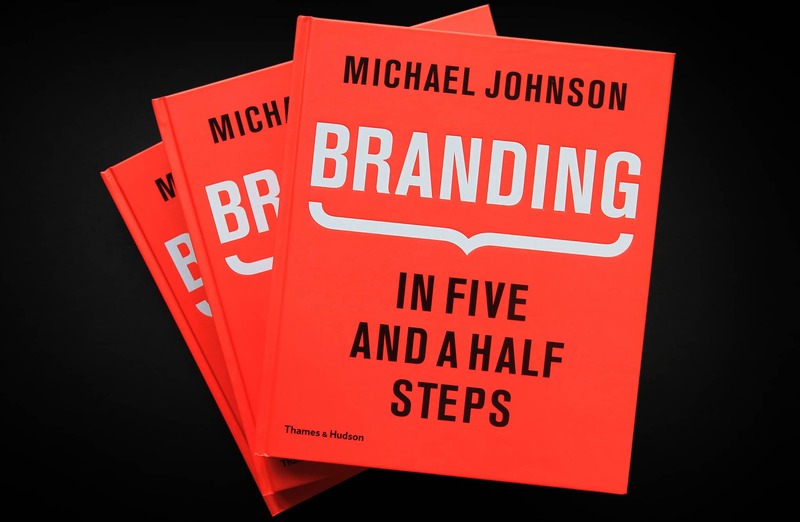 It shows us how subtle influence can affect key decisions, how to identify the missing gap in a market, and how to use the hidden elements in successful brands —from the strapline through to the use of typography that unites design and language. This book offers hands-on advice, examples and useful information to 2nd, 3rd and 4th class brands that want to compete with the best. 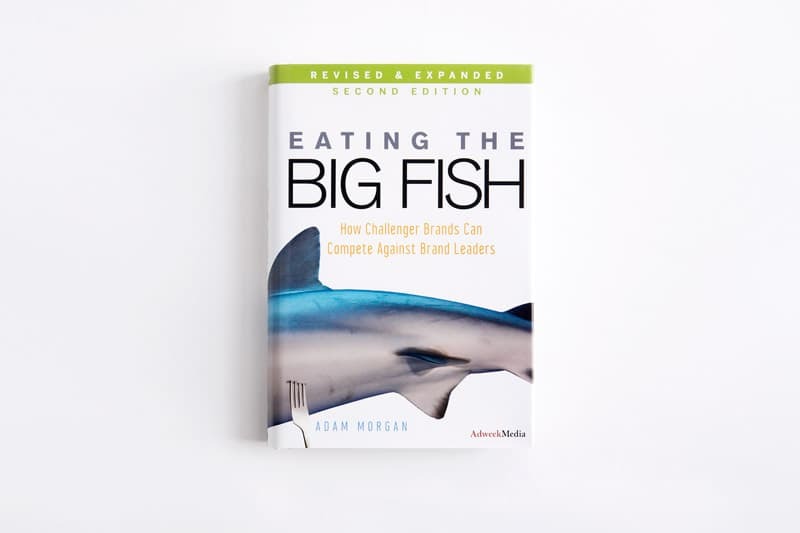 Eating The Big Fish is about challenger brands. 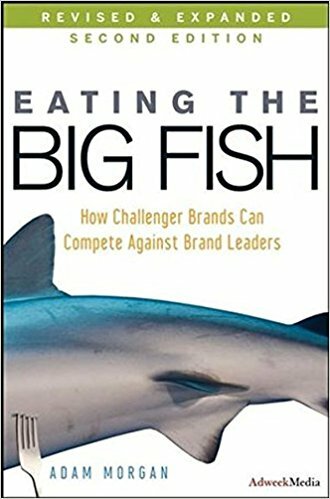 It’s essentially a how-to guide on becoming a challenger brand – how to set your brand up in opposition to The Big Fish and once you have succeeded how to maintain that position. 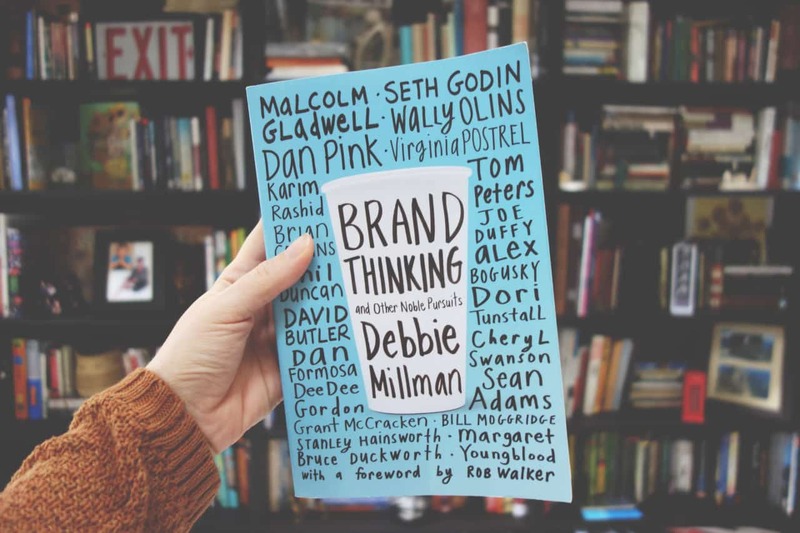 Debbie Millman conducts twenty-two interviews with the world’s leading designers and thinkers in branding. The book attempts to explain why we have branded the world around us and why we buy certain products. Read the spirited views of Malcolm Gladwell, Seth Godin and godfather of modern branding Wally Ollins.